Steve Lieberman is the man behind the lights at Coachella’s Yuma tent and many of the country’s leading EDM festivals and nightclubs. The electronic dance music industry has taken over pop music, and festival attendance has seen exponential growth. The fans come for the top notch DJs, but lighting has become a huge part of the experience. 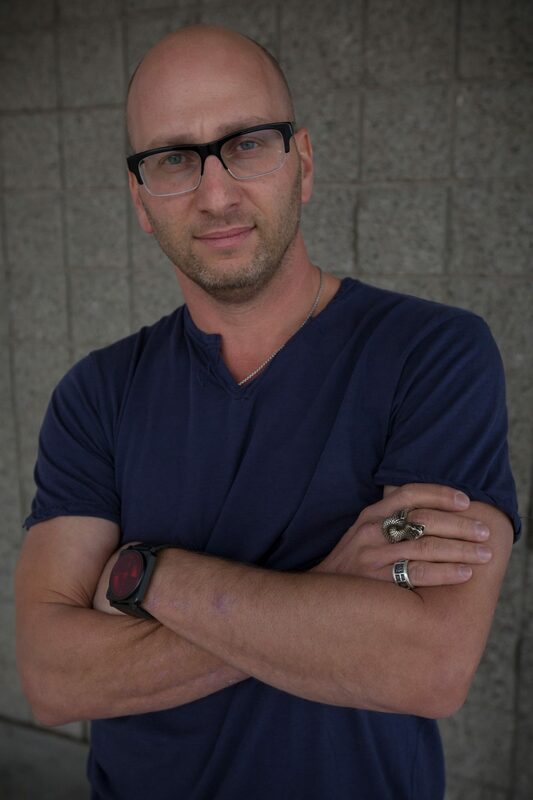 And one of the top lighting designers for EDM nightclubs and festivals is Steve Lieberman. Lieberman designed the lights for the Yuma tent at the Coachella music festival, an air-conditioned cavern of underground dance music with wood floors and finished walls. The DJs perform as Lieberman controls the complex lighting board. “Audience members don’t necessarily look up and notice the lighting guy when everything’s going perfectly, but they certainly notice and look up when you’ve missed blatantly,” he said. 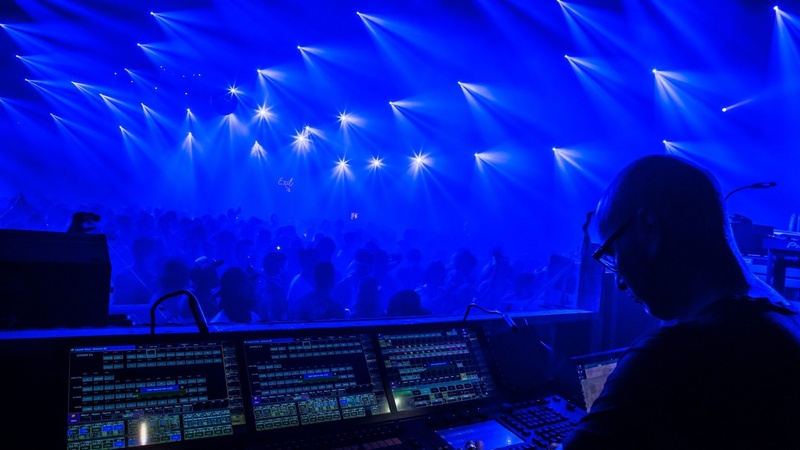 Lieberman has been designing lighting systems for the biggest EDM festivals for the last 25 years. His interest in electronic music goes back to when he was in high school in Long Island in the late ‘80s. He and his friends would sneak into nightclubs in Manhattan. “Things were a little more lax back in those years,” he said. In his senior year of high school, a friend took him to his first rave. In a nearby record store, they bought tickets that came with a crudely-drawn map that directed them to the parking lot of a supermarket in Sheepshead Bay, Brooklyn. Beside it was a field filled with thousands of other teenagers. Before long, Lieberman was carting around lights in the back of his Chevy Blazer and setting up before shows. He studied history at the University of Arizona but continued producing raves there and back home during summers. After graduating, Lieberman taught himself AutoCAD, a computer-aided design and drafting software program. Before long, he was using the program to design lighting set-ups. Over the next two decades, his hobby turned into a full-fledged career. Lieberman has designed the lights for massive festivals like Ultra in Miami, Electric Daisy Carnival in Las Vegas and Nocturnal Wonderland in San Bernardino, and for more than 200 nightclubs across the country. 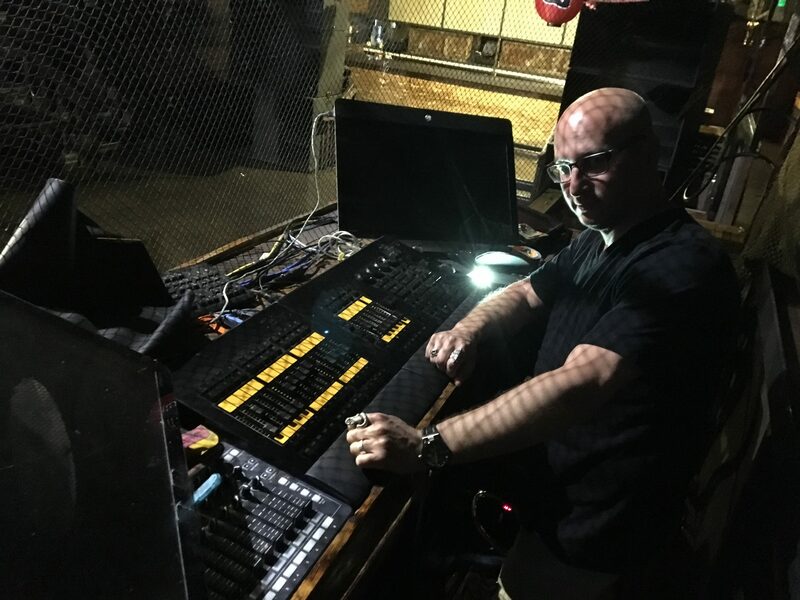 When Lieberman started out in the music scene, the special effects at techno shows consisted of “six lights set up on stage, and maybe a smoke machine and two strobe lights and a DJ playing on a banquet table,” he said. As technology progressed and the industry moved from underground to mainstream, the lighting systems have become more complex and costly. The EDM industry now accounts for over $7.1 billion a year, and about a quarter of all live music concerts in the U.S. are now electronic. Nearly 400,000 people attended Electric Daisy Carnival last year, a three-day festival that went until sunrise every morning. As the EDM industry expands, audiences’ expectations rise as well. Now, the light show is immersive, covering nearly every square inch of space. It’s up to Lieberman to keep pushing the envelope, something he says he enjoys. Lieberman, 44, is not the hard-partying college kid he once was. He’s married with two children, and last year he took his son, 10, and daughter, 13, to Coachella and Lollapalooza. “So that was their first entré into daddy’s world, and they both took an interest in standing in front of the console, which is really cool,” he said. 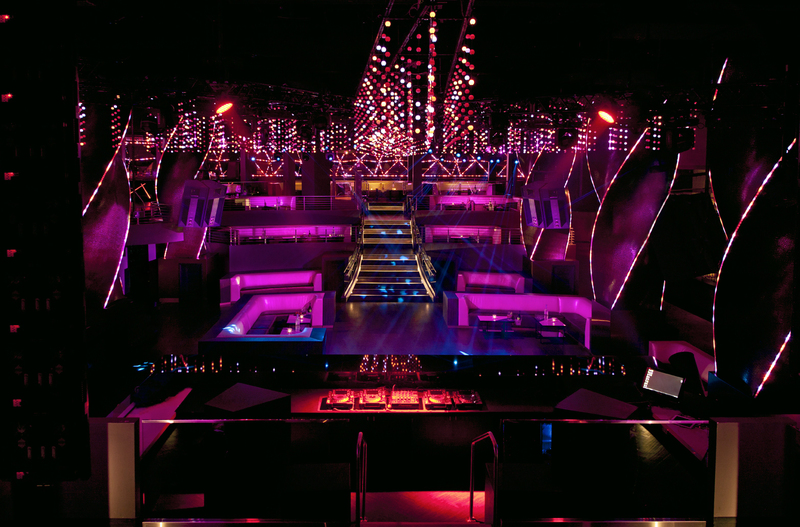 At the Sound nightclub in Hollywood, which has become a must-visit destination for underground techno fans since opening five years ago, Lieberman described the lighting system he designed. It features a long mixing board, with buttons and handles that control various elements, such as the colors, patterns and movement of the lights. He programmed the controls on the board, as well as a computer monitor that shows which lights are in use. One button on the board shines a spotlight on a glittering eight-foot fiberglass shark covered in mirror panels and Swarovski crystals. When it’s not hanging in the Yuma tent at Coachella, it’s here at Sound. Other buttons trigger the lights to flash all at once, and a blackout button can plunge the club into darkness. The lighting accentuates the music, especially during a drop, a moment when the music builds to a climax, suddenly drops out for a second, and then comes back. The booth at Sound sits across the dance floor from the DJ booth, enabling the DJ and lighting operator to communicate directly. It’s a far cry from past times, when the person in charge of lights was delegated to a closet with a TV monitor. 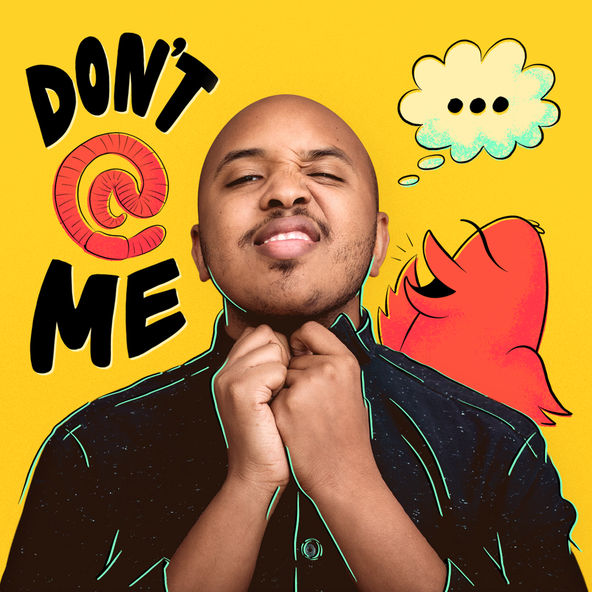 “There has to be some sort of symbiotic relationship between the artist performing the music and the artist running the lights and the visuals,” he said. “There’s that human touch that a computer can’t ever replace.” he said. The set-up looks similar to what an electronic music DJ would use, except instead of beats and samples, Lieberman is triggering light displays. The way Lieberman flicks the handles, turns the knobs and hits the buttons is kind of like a choreographed dance. As he runs the board, he nods his head and sways his hips, listening to the imaginary music in his head.